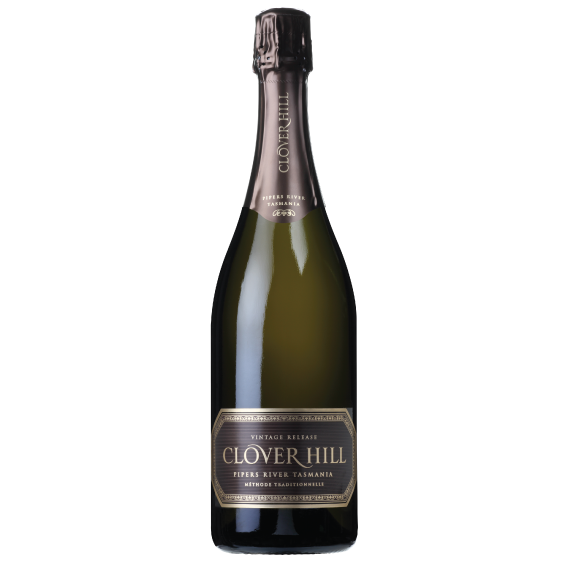 This limited-release Late Disgorged Brut is the epitome of Clover Hill’s signature house style – a true combination of passion and patience. 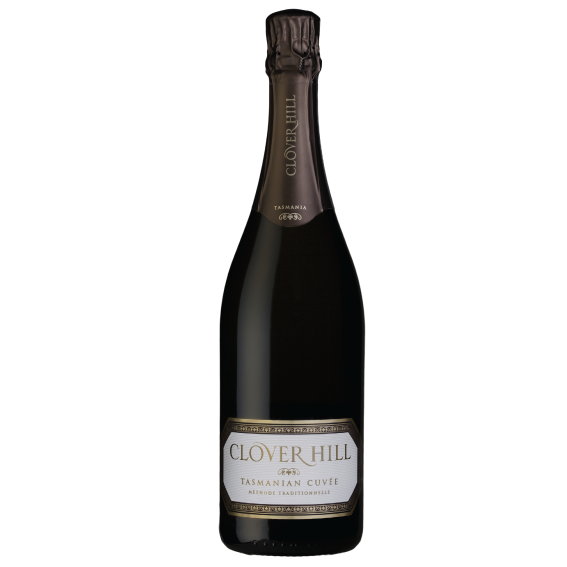 The first Clover Hill sparkling wine, the 1995 vintage, was made entirely from chardonnay grown on our premium sparkling vineyard in the Pipers River region of Tasmania. 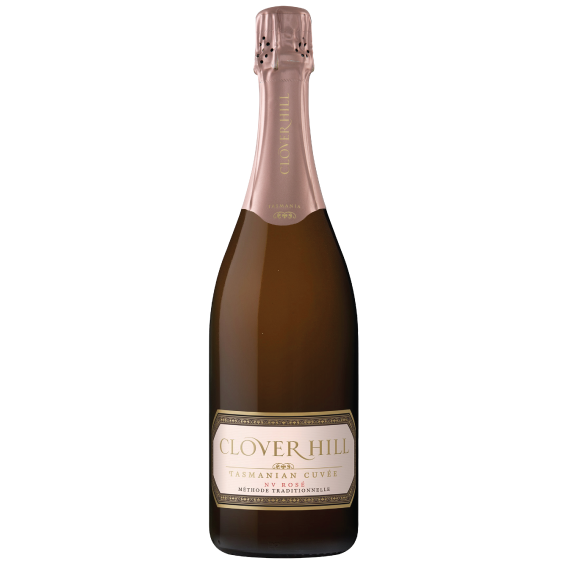 With this wine’s success, the full complement of Champagne varieties was planted to produce an iconic sparkling wine. 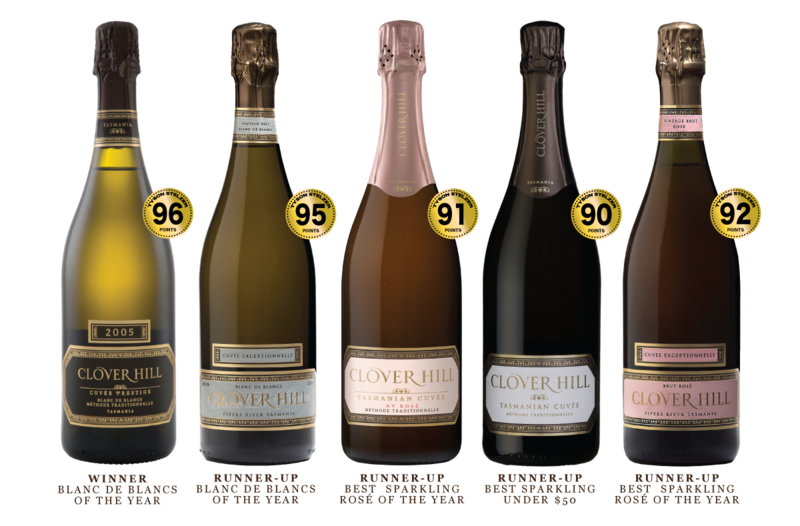 Today, when we have an exceptionally high-quality vintage, we draw on this experience to blend the Clover Hill Cuvee Prestige. A vibrant rich straw colour with a persistent fine bead are precursors to the refined and gentle foaming mousse. The wine displays an assortment of fresh lemon curd and brioche, developed almond and toasty characters. 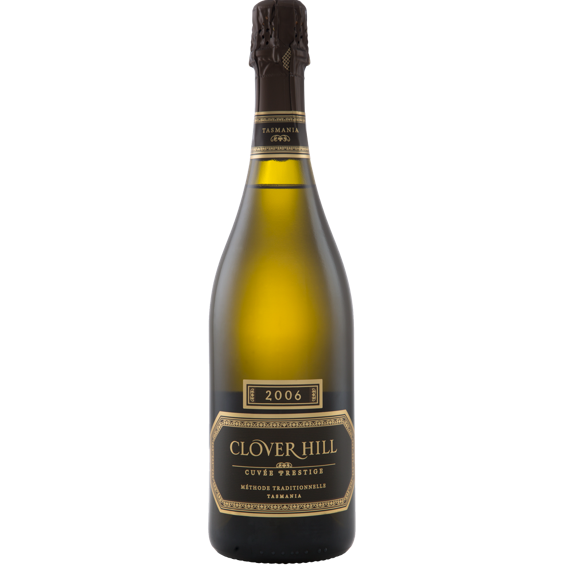 Drinking beautifully now as it has evolved elegantly due to its extended time on lees and cork, this wine will continue its magnificent progression for years to come. The 2006 vintage in Tasmania was dry and mild year, resulting in low yields but ripe and concentrated fruit. 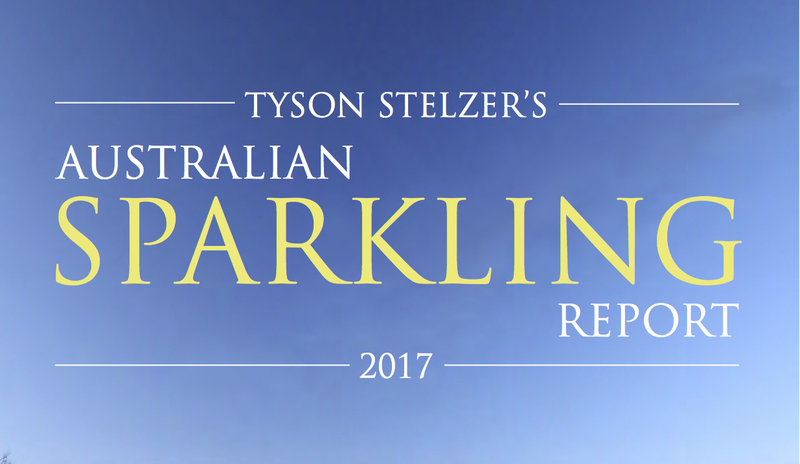 The dry grown vineyard with a longer than usual growing season combined to produced exceptionally high-quality sparkling base wine. 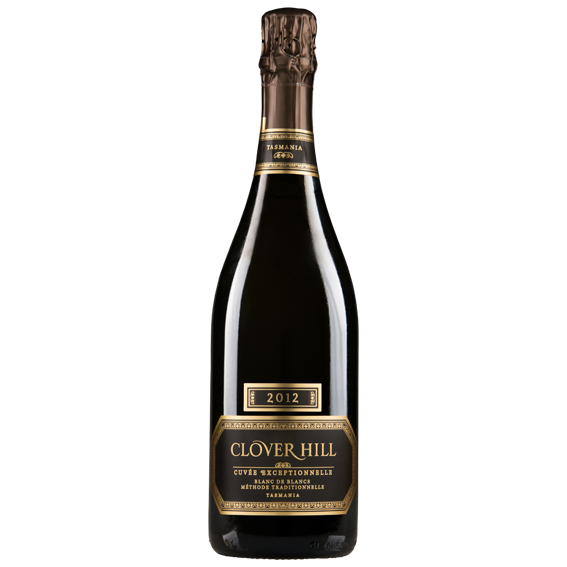 The Brut was blended from 5 cuvées from our vineyard which was picked over six weeks due to the varied altitude and varietals. All parcels were gently hand-picked, whole-bunch-pressed, fermented and underwent partial malolactic fermentation and batonnage in tanks. The wine was aged on lees in bottle for over 10 years prior to disgorging.